Our partners play a critical role in helping local clients in managing their field workforces and provide excellent customer service. Our resellers and partners work with their local clients in helping them understand features of our system. We invite you to join our partner/ reseller program. There is no cost to join the program and you will be provided all training and tools to help you to sell the software. As an IT company, consultant or service provider you have capabilities to provide excellent services to local businesses. 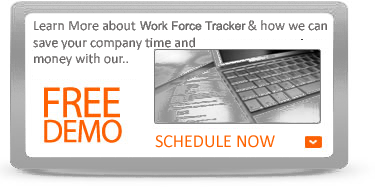 Work Force tracker program is an excellent way to add value to your customers and enhance your product revenue. We have one of the most lucrative program in the industry. 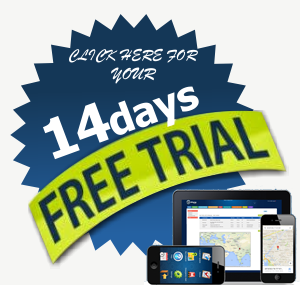 Each of these businesses need to schedule and route people, parts, products and more between various customer, depot and other locations. The more efficiently they can do so, the more customers they can service while reducing costs at the same time. That spells increased profitability for your client which is the most compelling reason of all to engage you and Work Force Tracker. Think of the opportunities that you have around you. We have an excellent partner incentive program for our resellers, systems integrators, consultants and complementary technology providers. You can learn more about that by contacting us. 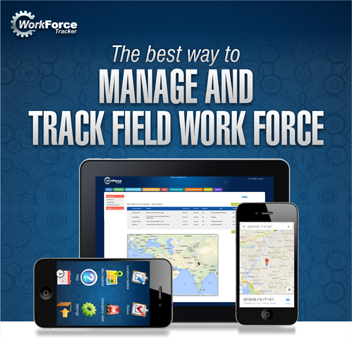 If you’re interested in learning more about our partner programs, please contact us at partners@fieldforcetracker.com . Someone will be back to you within 48 business hours.